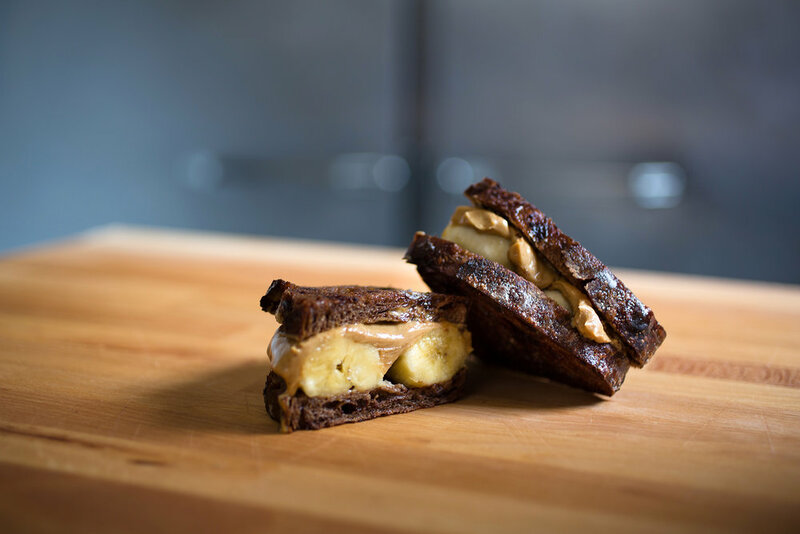 Located in the historic Bourse Building on Independence Mall, Mighty Melt opened in September 2018 and is a collaboration between Mighty Bread Company’s Chris DiPiazza and Stargazy’s Sam Jacobson. We serve inventive grilled cheese sandwiches crafted from naturally leavened artisan sourdough bread, along with beer, wine and some fun sides. Join our mailing list to receive news, updates, and special offers! Mighty Melt is a fast casual restaurant at the newly renovated Bourse Food Hall in the heart of Old City. Using naturally leavened sourdough bread from our own bakery, we serve grilled cheese sandwiches with delicious fillings cooked to order, along with a small assortment of sides, beers and wine. We are seeking warm, upbeat, outgoing, and highly motivated front of the house people to join our team at Mighty Melt. Candidates must be comfortable handling high volumes of customers, able to multi-task, stay organized and have a gift for quick service hospitality. Responsibilities will include taking orders, operating a POS system, handling cash, cleaning and organizing, and being the smiling face that serves our regular and first time customers and lets them know how awesome we are. We are just getting started, so there will be ample opportunities to learn and grow as part of our team. Full and part time positions will be available. We are seeking reliable, hardworking, and highly motivated cooks to join our team at Mighty Melt. Candidates must be comfortable handling high volumes of orders, able to multi-task, stay organized and pay close attention to the details while maintaining a positive attitude. Running the hot line efficiently during a busy service while still maintaining a clean and organized kitchen. Keeping track of daily prep and inventory lists. We have a small space, so it’s essential that we maximize the efficiency of our space so that we are able to stay ahead. Working with management to ensure that the correct product is coming in and that stock is being well rotated. The ability to multi-task and keep calm under pressure of a busy service, and the ability to maintain a positive approach and attitude when working as part of a team. Experience cooking in a fast-paced, quick-service environment, and a desire to create the best possible experience for every customer, every time. ServSafe a plus, but not required. We can help you get certified, but general food safety knowledge is essential. We are just getting started, so there will be ample opportunities to learn and grow as part of our team. Full and part time positions will be available. Email us at jobs@mightymeltphilly.com.